As more than 2.5 million Muslims from across the world flood Mecca’s narrow streets for annual Hajj pilgrimage. 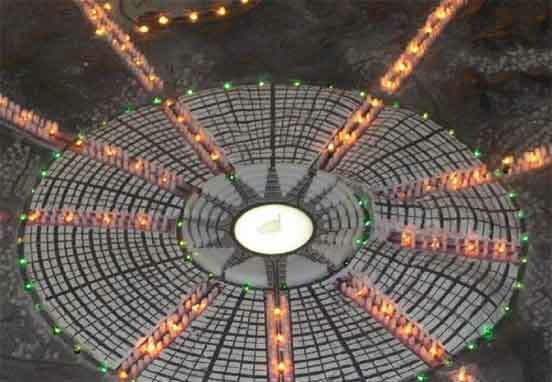 Development is necessary for future Mecca. As one of the five pillars of Islam, the pilgrimage marks an important experience for many of the faith’s adherent who are expected to visit the holy site “Kaaba” as least once in their lives. 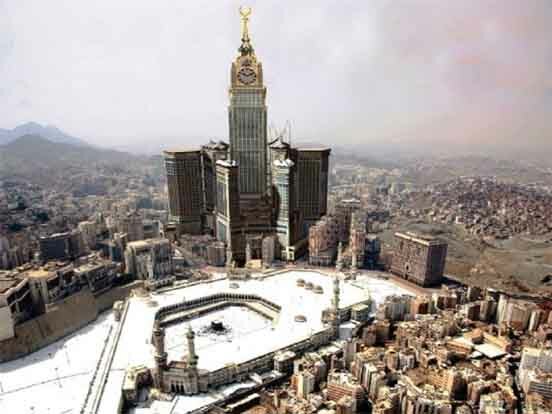 The Hajj, the ‘greater’ pilgrimage is performed annually in Mecca and nearby sites. 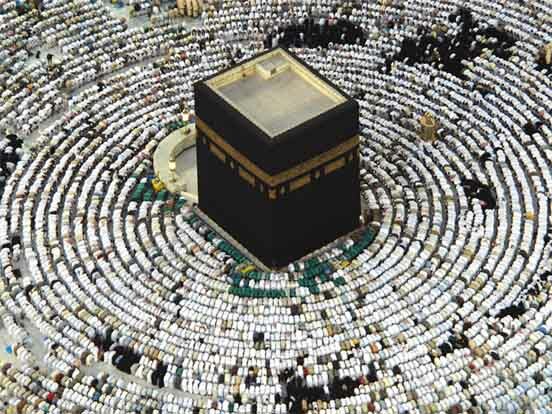 During the Hajj, several million people of varying nationalities worship in unison. Every adult, healthy Muslim who has the financial and physical capacity to travel to Mecca and can make arrangements for the care of his/her dependents during the trip, must perform the Hajj at least once in a lifetime. Umrah, the lesser pilgrimage, is not obligatory, but is recommended in the Quran. 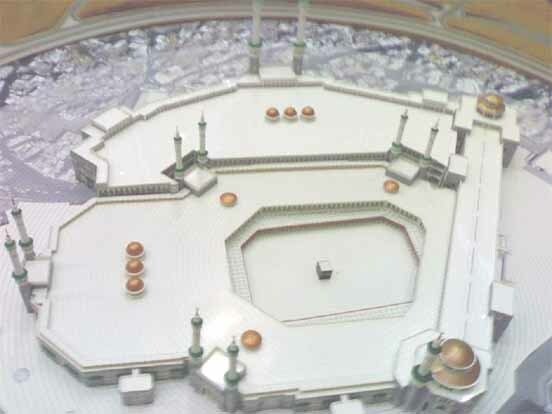 Often, they perform the Umrah, the lesser pilgrimage, while visiting the Masjid al-Haram. 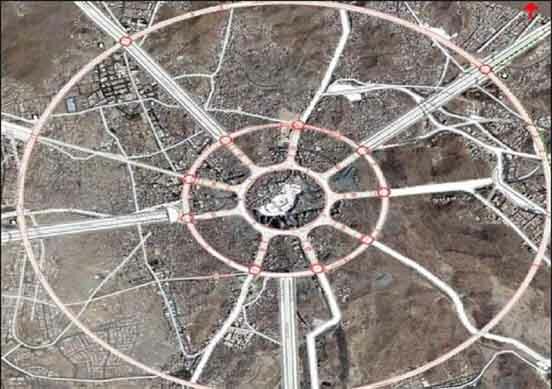 Many visitors and residents point to a government-owned 600-meter (1,970 feet) tower surmounted by an extravagant clock as evidence development has moved too quickly. The historic city, the birthplace of Islam, is studded with dozens of yellow and red cranes and metal scaffolding aimed at increasing hotel space and improving facilities to make the annual hajj pilgrimage safer and easier. Although the requirements of Hajj have remained the same, Mecca itself has changed dramatically over the decades. 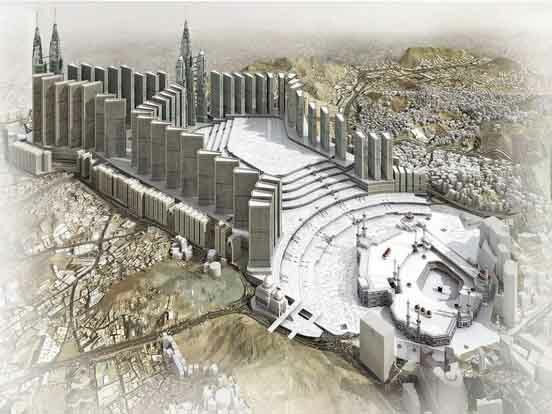 Redevelopment of the site in 2013 lead authorities to remove a 17th century portico, one of the oldest parts of Mecca’s Grand Mosque, in order to create more space for an ever-growing stream of pilgrims. 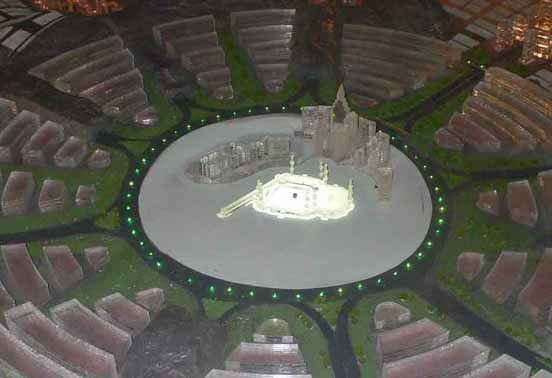 Future development in the Muslim sacred city of Mecca will be more in tune with traditional Islamic architecture, but for now residents worry that Islam’s holiest sites are disappearing behind skyscrapers. 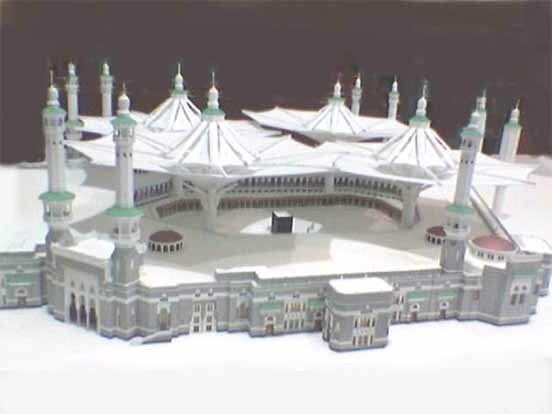 Construction plans have revealed that further renovations may take place in the coming years, The Independent reports, raising concerns for future Mecca.